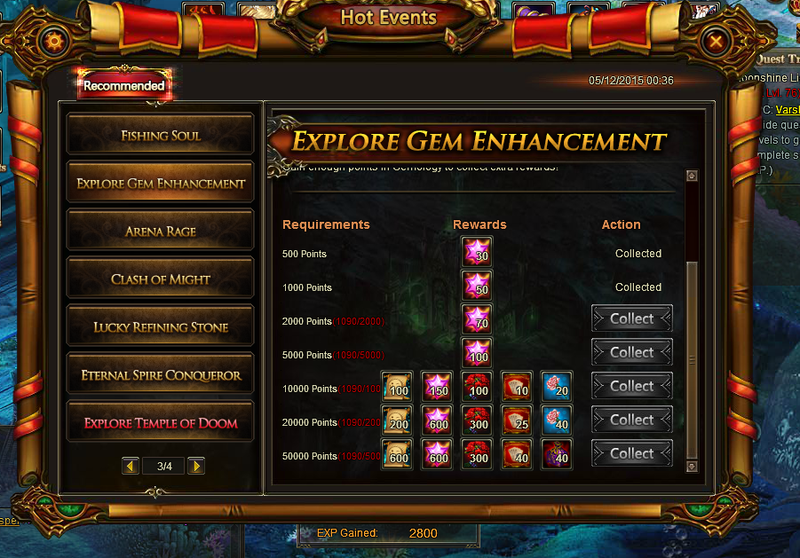 Is it just me or are they giving us 40 lvl7 fusion gems for getting 50k in gemology points?? Well thank you for reporting this. Can we also get your IGN, I also need this to completely fill out the report. I think it will be fair enough if u guys remove the gems that players like;filodeathlord;got,to make it fair.Or u could just reward those who have pointed out this bug here in forums by giving them the same amount of gems that they ;lost so that we will be kind enough to report more bugs like this in the future. lmao you are so full of sh!t, how does giving you the gems for snitching make it fair for everyone? 2019-4-23 06:45 GMT+8 , Processed in 0.068002 second(s), 52 queries .